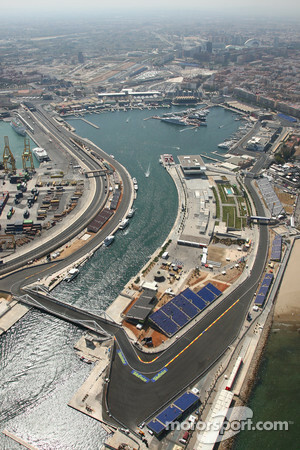 Mar.14 (GMM) Valencia could be set to return to the Formula One calendar. The European Grand Prix is missing from the 2013 schedule, and it emerged recently that a return was unlikely because city authorities and race organisers had left the street circuit in a state of disrepair. However, El Mundo newspaper reports that Valencia president Alberto Fabra met with Bernie Ecclestone in London at the end of February. The report claims he agreed a deal whereby Valencia will annually alternate the Spanish Grand Prix with Barcelona. 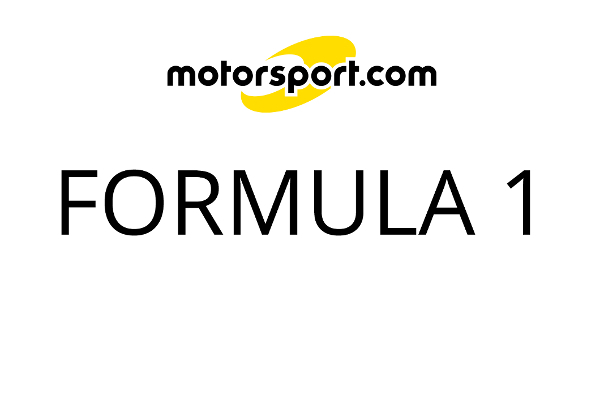 "The agreement is (now) awaiting the signature of the Catalan president Artur Mas," wrote journalist Pedro Blasco, adding that if the deal is signed, Valencia will host Formula One races in even years, beginning in 2014. Spain's El Confidential newspaper quoted Fabra as saying at a news conference in Madrid that he hoped the deal would be formalised soon. "We have been working to make this a reality," he added, revealing that he has already been in contact with his Barcelona counterpart Mas.